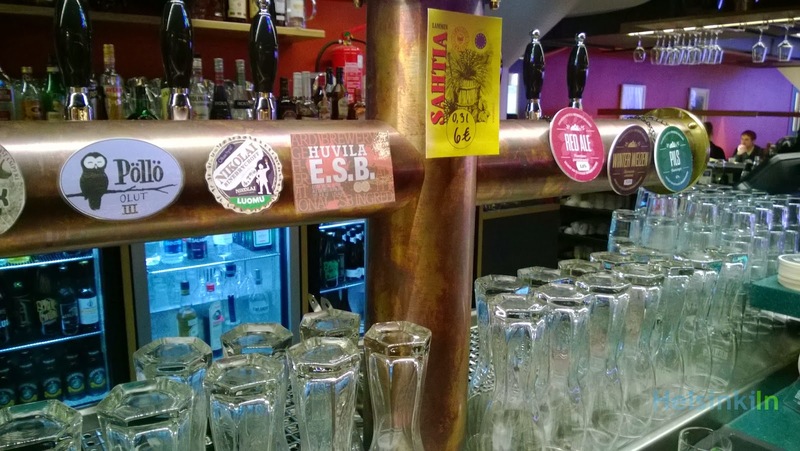 Fans of microbreweries and good food should come to Panimoravintola Bryggeri in Sofiankatu right next to the Senatsquare. When entering you stand in a small pub with a few tables and chairs. Taking the stairs down you get to the actual place with loads of space. Here also the restaurant is located. One side of the room is covered with white enlightened curtains that give you the feeling that it's bright daylight outside. Try one of their owned brewed beers like Pils, Red Ale or their seasonal beer (at the moment Winter Weizen). They also offer other microbrewery beer. Ask for a recommendation. You might even get to try them first. 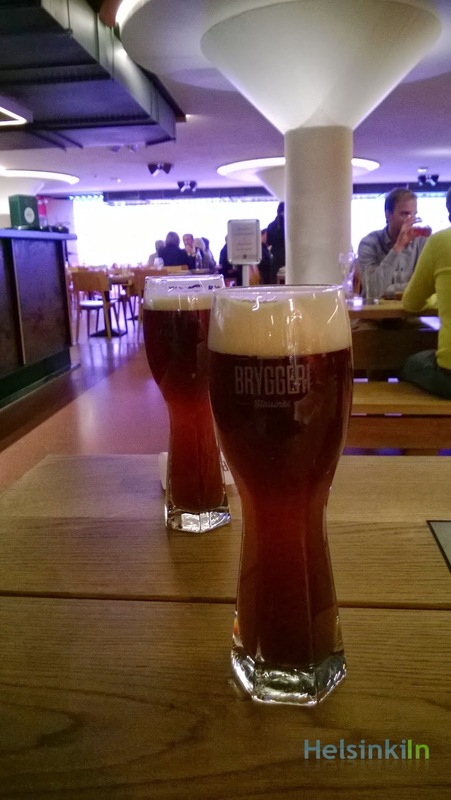 Bryggeri is also a good place for either a snack on the side or even a real dinner. The menu changes constantly. The dishes are delicious and even quite affordable. Check it out! Today is Saturday! P.S. Thanks for the tip to matwin!